Now you can use your smartphone to check how clean the air is, measure the freshness of food or even the level of your blood sugar. This has never been so easy. 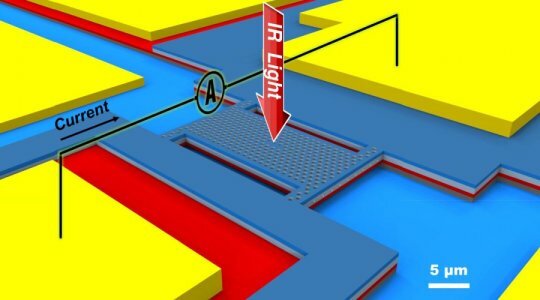 All credit goes to the new spectrometer sensor which is developed at the Eindhoven University of Technology and can be easily attached to a mobile phone. 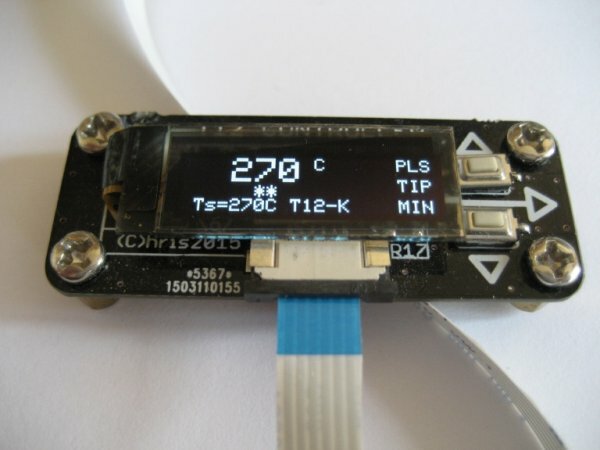 The little sensor is just as precise as the normal tabletop models used in scientific labs. The researchers published their invention on 20th December in the popular journal Nature Communications. Spectrometry is the analysis of the light spectrum. It has an enormous range of applications. Every organic and inorganic substance has its own unique ‘footprint‘ in terms of light absorption and reflection. Thus it can be recognized by spectrometry. But precise spectrometers are bulky and costly since they split up the light into different colors (frequencies), which are then measured separately. The intelligent sensor developed by Eindhoven researchers is able to make such accurate measurements in an entirely different way. It uses a special photonic crystal cavity that acts as a ‘trap’ of just a few micrometers into which the light falls and cannot escape. This trap is situated in a membrane. In the membrane, the captured light generates a tiny electrical current which can be measured accurately. The accurate working cavity design is made by Žarko Zobenica, a doctoral candidate. The sensor can measure only a narrow range of light frequencies. To increase the frequency range, the researchers placed two of these membranes above each other closely. The two membranes affect each other. Changing the separation gap between them by a tiny amount also changes the light frequency that the sensor recognizes. To understand this the researchers, supervised by professor Andrea Fiore and associate professor Rob van der Heijden, included a MEMS or micro-electromechanical system.